It’s 2019 (can you believe it? ), and smart devices, every one equipped to process, display and produce content for social media, are everywhere. Not the first of its kind, but the immediate stand out since its’ launch in 2007, Apple’s iPhone began a smart device and social media revolution that has not slowed down since. Today, nearly 80% of Americans own a smartphone. The swift increase in social media engagement turned the concept of social media marketing from industry-niche strategy to a global necessity. Social media has become increasingly ingrained in millions of lives (think: people posting breakfast burritos or snapping daily workouts to their followers). It’s vital that marketing professionals keep up with the next big social media trend in order to properly position their brands. Google updates or changes its algorithm 500-600 times a year: that’s more than once a day! Consumers have learned to adapt to the never-ending changes, which are meant to sort content more efficiently by means like keyword relativity, trustworthiness, locality, and more. Facebook, Twitter, and Instagram (the latter two actually owned by Facebook) also release regular algorithm updates and interface changes. 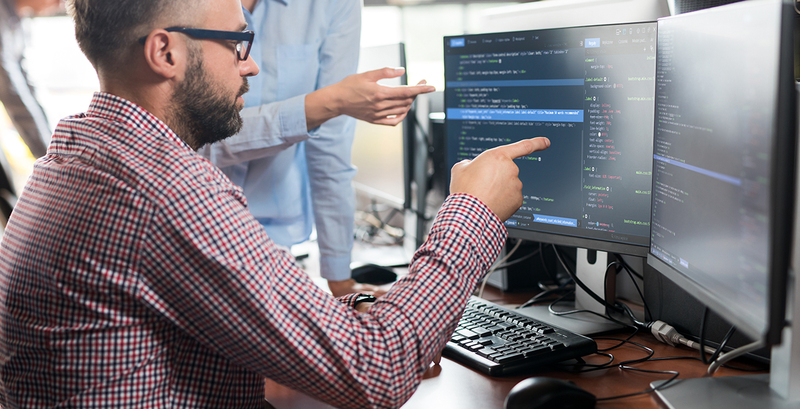 Although some changes are minor enough that the average user wouldn’t notice any changes, others are so significant that they can spark user outrage at the quick jump. In order to make the updates less abrupt, many social media companies test new layouts and interfaces on specific audiences (like a high-tech focus group). In fact, Pinterest quietly launched an awesome new layout just last month, giving users the chance to flip between the old and new layout and decide which version they prefer. They have also laid out a plan to allow promoted pins as of January 2019. As social media sites continue to evolve, algorithms will, too. As digital marketers, it is imperative that we remain aware of these changes, so we can use them to better increase our ROI. Many teens can now rival the foremost experts on budding popular culture trends, with research showing that between social media, texting, and web browsing, the average twelfth grader spends 6 hours a day online. But screen-addicted young adults are not the only consumer base who finds value in video content. A Hubspot study shared by Forbes reveals that when shared on a home page, relevant video content increases dwell times on B2B websites by a considerable amount. Adding to the weight of this concept, Forbes contributor Mark Templeton is convinced that organic video traffic will account for 80% of all online consumer traffic by 2019, so you may want to consider generating some video content if it can be aligned with your brand. Many content producers agree that video is intrinsically valuable, but creating relevant, quality content can be challenging, thanks to the high production costs and specific skill set required. Entrepreneur offers solid advice for beginners looking to learn the art of video content creation. 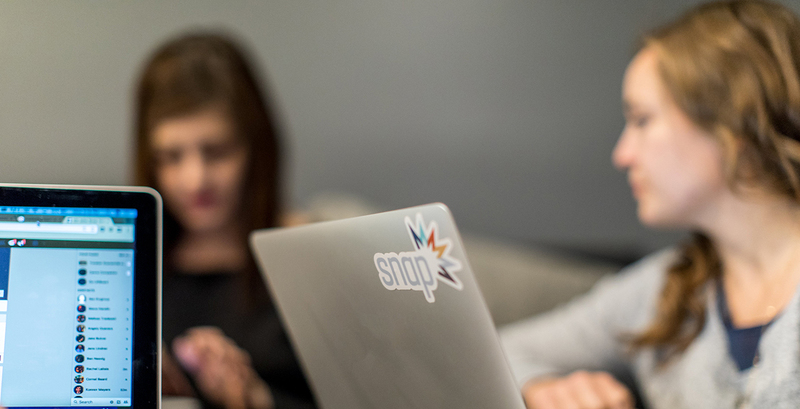 However, if you feel your business needs video content too advanced for your skillset, a digital marketing agency like Snap can provide professional digital video production services that can add valuable assets to your existing social media marketing portfolio. While social media provides an easily accessible way for people all over the world to connect, it can also take advantage of vulnerable user data. For example, various outlets have proven that social media companies like Facebook have sold the personal information of their users to help companies with ad-targeting accuracy. For example, say a Facebook user utilized Google to search for “tennis shoes.” If her gmail account is tied to her Facebook, she may quickly see an increase in advertisements for the best deal on tennis shoes popping up on her screen. Understandably, consumers are concerned, and many consider practices like these to be a breach of privacy. Until recently, users relied on third-party sources to teach them how to keep their profiles confidential. Now, the recently introduced General Data Protection Regulation (GDPR) is forcing social media giants like Facebook to tighten up their policies, protect their users’ info, and self-regulate better. Although these efforts are designed to make users feel more safe online, they also reveal contentious privacy issues. 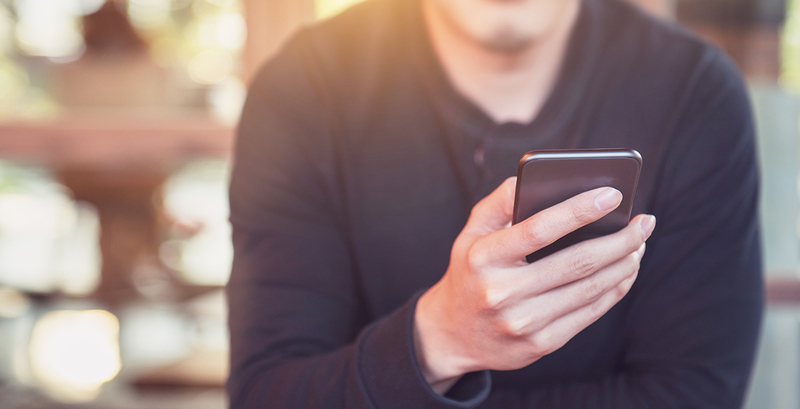 As the year continues, we expect social media platforms to face challenges as attitudes towards digital privacy begin to affect active user counts. We hope these insights will help you navigate 2019 smoothly. Feel like you could use some additional help improving your social media to stay ahead of the trends? Contact Snap today. Our social media experts would love to connect with you and discuss how we can help strengthen your social media marketing strategy.